Click here to download QA-CAD free trial. While waiting for download to complete, watch short QA-CAD video clips to understand its basic operations. 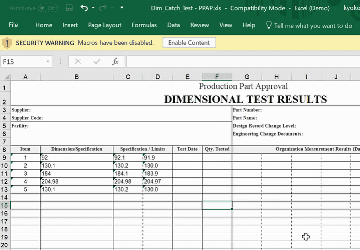 Do you have an Excel template that you want to use into QA-CAD? For QA-CAD free trial users, we provide the EXCEL configuration file as a free service. We also offer free one-on-one support to QA-CAD free trial users. Please feel free to contact us or click here to sign up for QA-CAD free trial user. 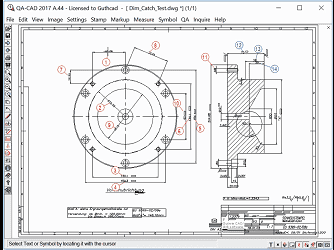 If you can not extract data from your drawing in QA-CAD, your drawing is image-only drawing. In this case, please use a free OCR (optical character recognition) tool with QA-CAD. This tutorial video shows how to use OCR in QA-CAD. This video clip shows how to extract dimension / tolerance data from PDF drawing and export them to a PPAP form (in this video, a sample PPAP template is used). 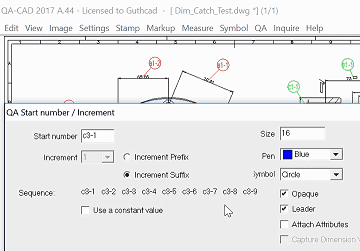 This video clip shows how to add, change, renumber and save balloons on CAD drawing. 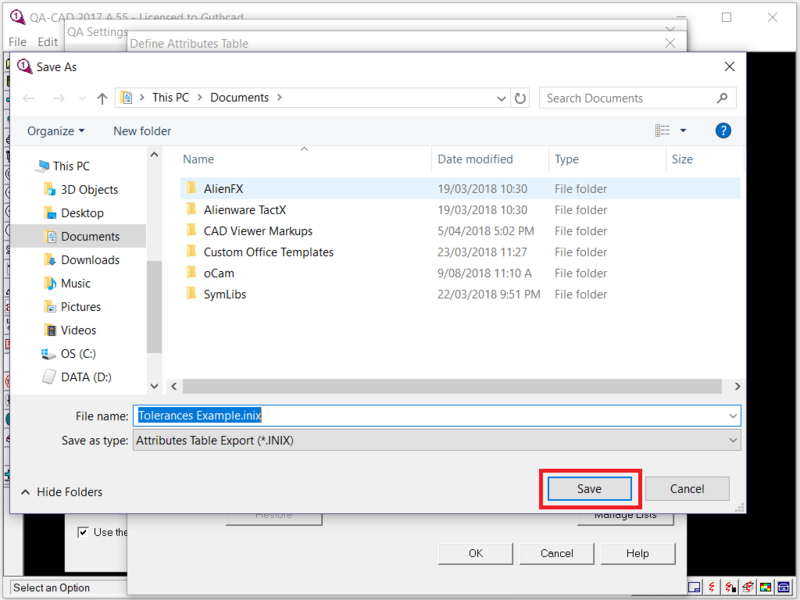 This video clip shows how to extract dimension / tolerance data from PDF drawing and export them to a inspection report form (in this video, a built-in AS9102 Rev.B Form 3 template is used as FAI example). This video clip shows how to do ballooning with increment prefix(1A,2A,3A) or increment suffix (A1-1, A1-2, A1-3). 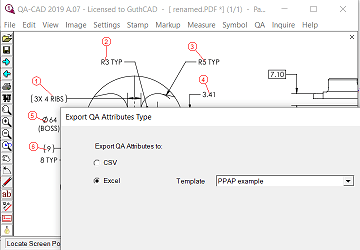 This video clip shows how to extract dimension / tolerance data from PDF/CAD drawing and export them to a inspection report form (in this video, a built-in AS9102 Rev.B Form 3 template is used as FAI example). 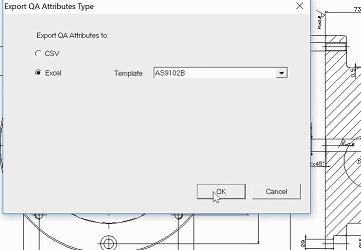 This tutorial web page explains how to save and restore QA-CAD Attributes Table configuration on QA-CAD. To give you the best viewing experience possible on your computer, please adjust the quality of your video stream to high definition (1080p). Copyright © Guthrie CAD::GIS Software Pty Ltd.